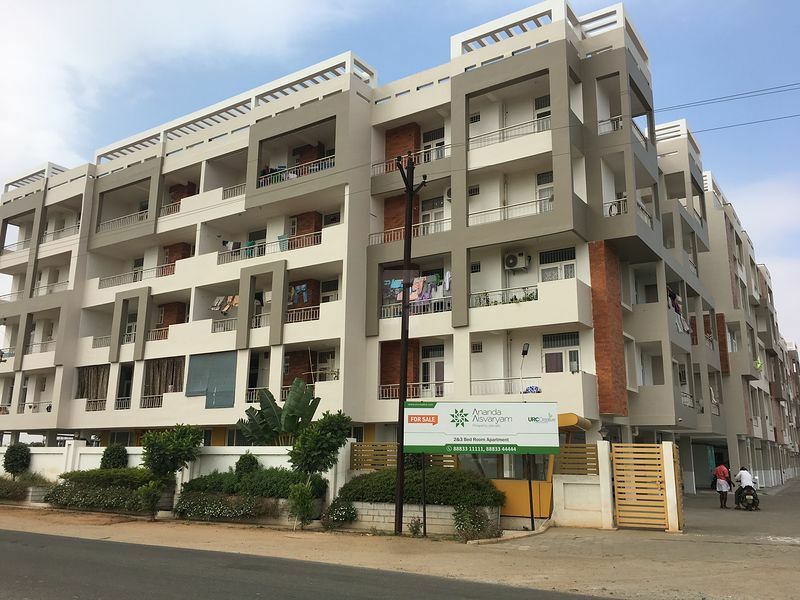 URC Creative Developers is a Joint Venture Initiative between URC Construction, Erode and Creative Group-a High-End Architectural Firm from Delhi. Both Companies have executed Impressive Projects across Industries such as Airports, Institutions, Commercial Buildings & Recreation Hubs. 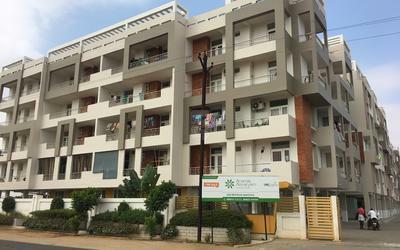 URC Creative Developers is currently creating Residential & Commercial Spaces across Tamil Nadu and ANANDA AISVARYAM-Residential Project at Tirupur is a culmination of work-crafted by the seasoned Professionals from the World of Construction & Architecture.